Song lyrics by R. Kelly. Check-out these awesome song lyrics by the artist, learn every word of your favourite song and sing it like R. Kelly. 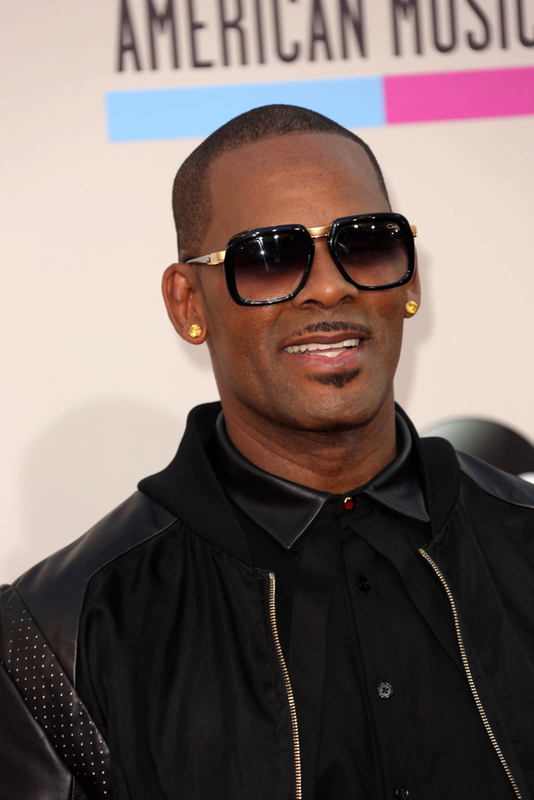 Get one of the 278 lyrics and watch the video by artist R. Kelly. Dancing With A Rich Man Lyrics "R"
Did You Ever Think Lyrics "R"
Dont Put Me Out Lyrics "R"
Down Low Double Life Lyrics "R"
Get Up On A Room Lyrics "R"
Half On A Baby Lyrics "R"
I Believe I Can Fly Lyrics "R"
If I Could Turn Back The Hands Of Time Lyrics "R"
If Im Wit You Lyrics "R"
Im Your Angel Lyrics "R"
Looking For Love Lyrics "R"
Money Makes The World Go Round Lyrics "R"
Only The Loot Can Make Me Happy Lyrics "R"
What I Feel Issues Lyrics "R"
When A Womans Fed Up Lyrics "R"